Their future looks rosy—it’s the present they can’t handle. Lena’s got a problem–one that might prevent her from graduating. When her horse flips over and lands on her, it has to be the dashing resident, Kit, who finds her. Luckily, she’s sworn off relationships after her last debacle and sea-green eyes and rugged good looks are the last things on her mind. Besides, to a veterinary school faculty, relationships between residents and students are like oil and water; they just don’t mix. Available now! 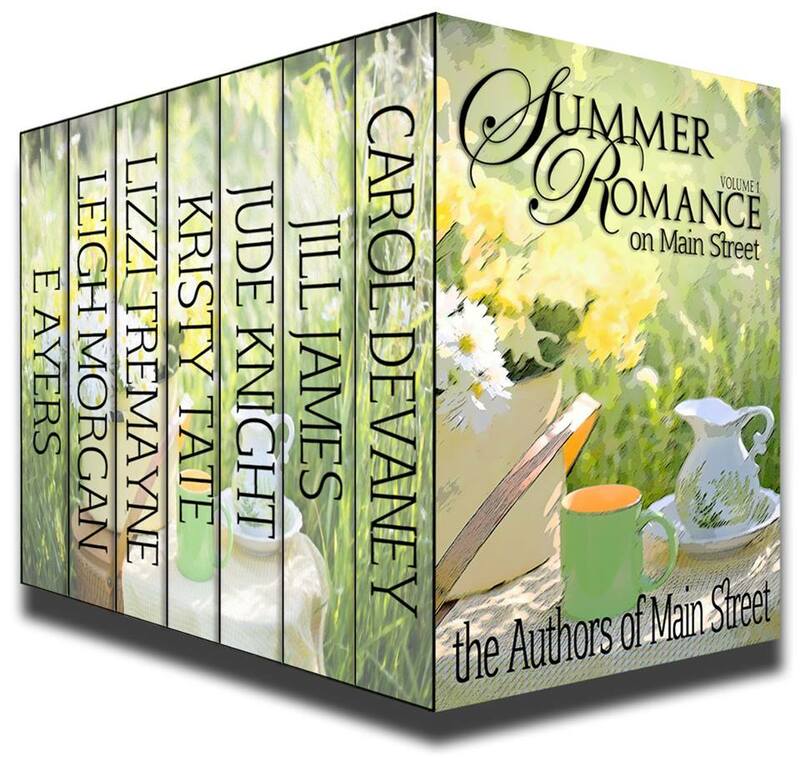 This 99c book contains four short stories and a novella, all historical romances. 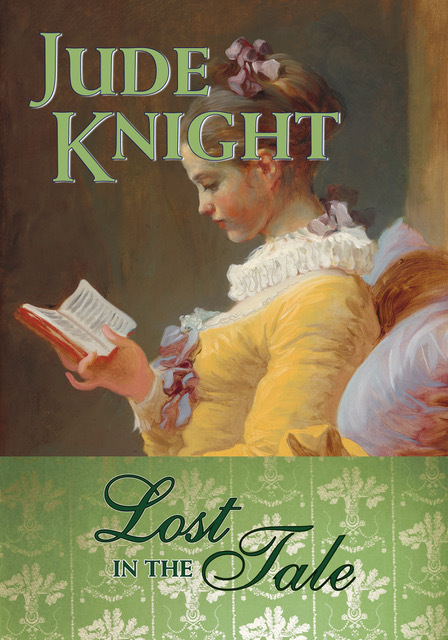 A wounded British marine is taken aback by the identity of his nurse, in The Lost Wife. The Duke of Bleidrich, king of the werewolves, burns with anger still against the woman who betrayed him. But The Heart of a Wolf is true, and will not let him deny her the help she needs. Interfering relatives, misunderstandings, and mistranslations across a language barrier keep two lovers from finding one another again, in My Lost Highland Love. Magnus has fought savages, pirates, and English Society to find his way home, but one barrier remains. He needs help to win his wife, and finds it in Magnus and the Christmas Angel. The Duke of Kendal races time to find The Lost Treasure of Lorne before a curse dooms his castle ghosts. For those outside of the USA who want this book please contact E. Ayers here. Matilda “Matt” Berwyn, forced to live disguised as a boy in a mining town, longs to escape and blossom into the female she’s always wanted to be. But her desire to leave Morgan’s Crossing escalates when she realizes she’s being stalked. Stockyard hand Zeke Hillerman knows her secret and has fallen in love with her. He helps her flee to his parents’ home in the east to learn to be a lady, while he struggles to start his own ranch. As Matilda grapples with Victorian expectations of young women, Zeke’s plans for their future unravel, and he realizes that the cost of her ticket out of Morgan’s Crossing may have been his own heart. A single mother for nine years, Gage had resolved not to change the way she lived; she was doing just fine the way things were. She’d fought to keep her family together and had broken the bonds of control over their lives. Wanting, or finding love again definitely wasn’t on her list. Now Matt Street threatens to alter that safe livelihood; safe from a man and his love. But when Matt and the Christmas season arrive around the same time, she’s drawn to Matt, his strength, his love of family and the meaning of Christmas. Matt Street settles into the life he wants…the life of a bachelor, until he meets Gage Landon. She was the one woman he couldn’t forget. Didn’t want to forget. Gage and Matt were brought together by accident. Could this be the year Christmas would bring Gage and Matt an unforgettable love? A love neither could cast aside?